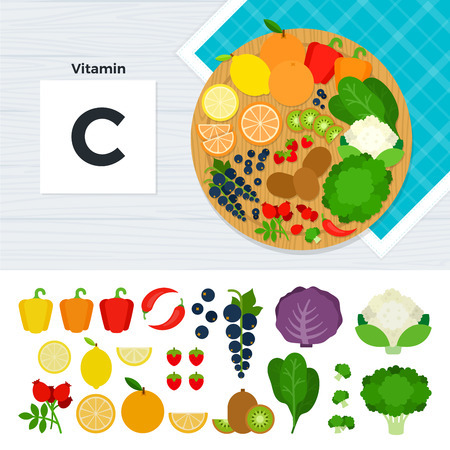 Is the healing power of Vitamin C too good to be true? Can this inexpensive and convenient vitamin improve and heal the toughest of ailments? Fibromyalgia, a condition characterized by chronic, body-wide pain, can be remedied with very simple dietary changes, and natural supportive remedies that have been clinically proven to have value. It may come as a surprise to some, especially those with conventional medical training, but the default state of the body is one of ceaseless regeneration. Without the flame-like persistence of continual cell turnover within the body - life and death ceaselessly intertwined - the miracle of the human body would not exist. The Common Denominator of All Disease; Part Two...... Is Chronic Disease Just Aging? The Common Denominator of All Disease; Part Deux...Is Chronic Disease Just Aging? Is there a difference between Aging and Chronic Disease?